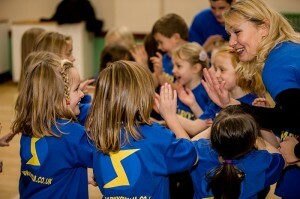 We offer children classes in all aspects of Performance. 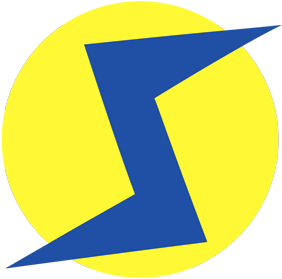 Our main aim is to give each child, as an individual, the opportunity to develop and grow through imagination and performance, increasing inner confidence and improving general skills for life. Every term we cover certain aspects of an actor’s toolkit, yet every class will feel like pure fun and playtime! Sparky’s was set up by Amber in 2013 to bring fun and quality acting and drama classes to her local community. Classes are taught by CRB checked experienced professional actors with a wealth of teaching experience, who not only understand the professional industry, but also understand how to guide your child to develop valuable life skills. All this within a hugely fun, warm and friendly environment. • Musical Theatre: Sing & Dance & Perform, learning a broad Musical Theatre Repertoire of songs to perform. 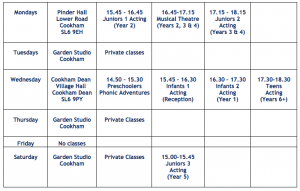 • LAMDA exams in Acting & Verse and Prose: Private tutoring and group classes. 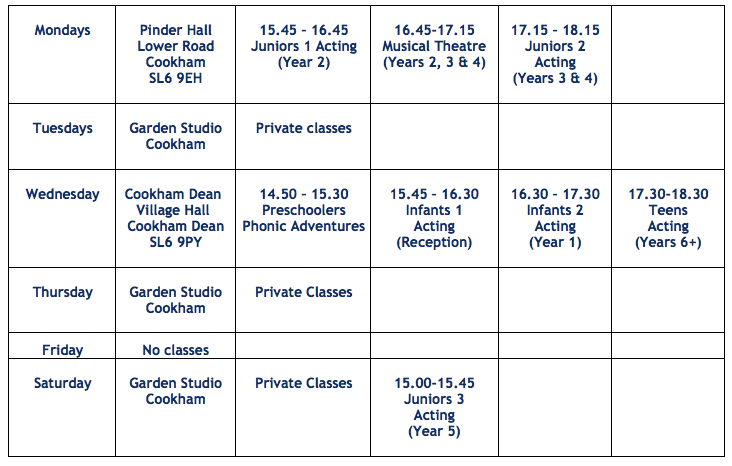 • An open class, demonstration or performance at the end of every term to demonstrate your child’s progress. • Continued communication & reviews between teachers and parents to continue your child’s personal development. • Community projects such as performing for local festivals and charity events to give back to our Community and build performance confidence at the same time! Amber has already built links locally to arrange for some forthcoming community performances.